It’s my favorite time of year! The holiday season is upon us, and I can engage in my favorite thing: sharing book recommendations with my readers. 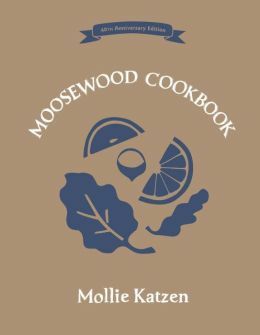 I am so excited to be sharing the all-time favorite cookbooks, as told to me by my favorite customers. Some I have used, some are collecting dust on my bookshelf. The best part about these cookbooks? 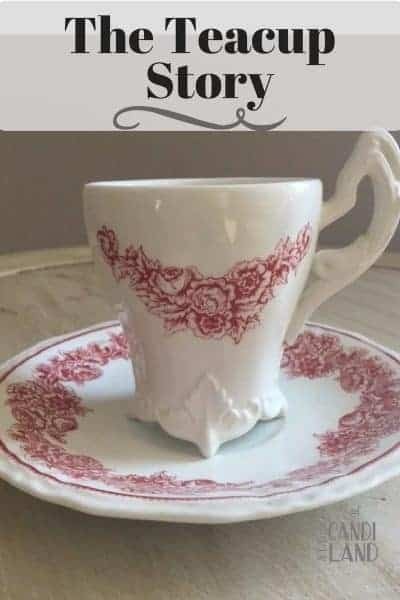 Why, they make great gifts, of course! 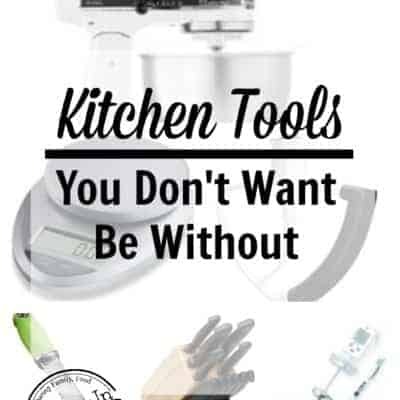 I have a little bit of everything, so I hope you can find something for every chef on your list. I know that there are so many more I could add to this list. 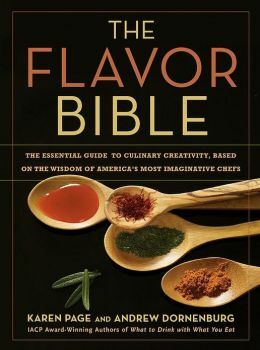 I admit I am not a huge chef, so I don’t get as excited by cookbooks as most chefs do. I am a simple kind of cook, and I love my crockpot for cooking. But, I definitely understand why people love looking at cookbooks because it is so much fun to look through them and see the delicious food. 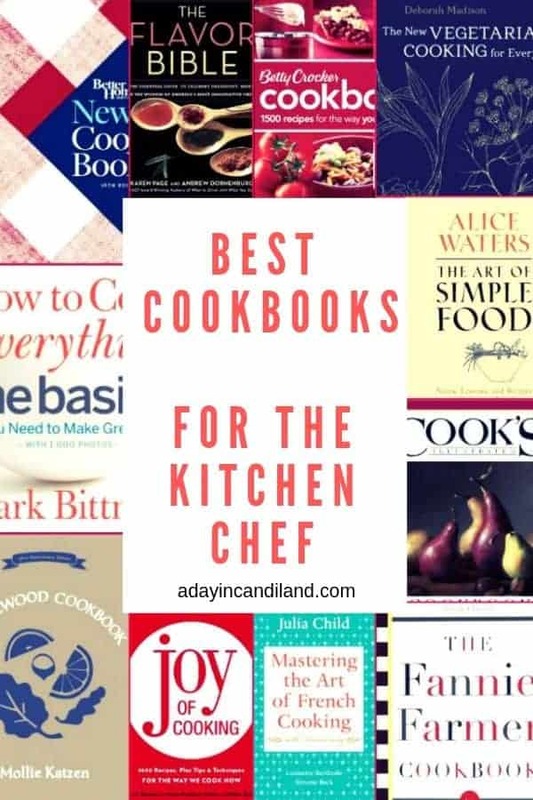 So what favorite cookbooks would you add to this list? It was great to have Jen here from Making Our Life Matter. 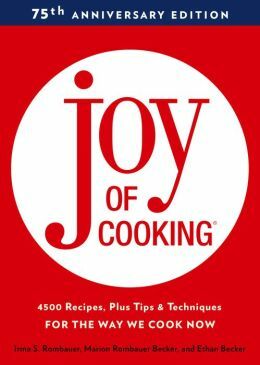 Let’s leave her some sweet comments on which favorite cookbooks you might have. 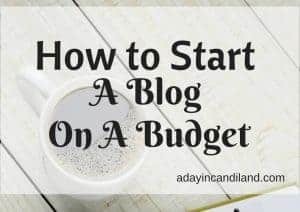 I am looking forward to seeing her around the blog sharing her love of books and family friendly posts. I am a Brand Ambassador, Social Media Student, and wrangler of 3 four-legged family members. My family and I live in East Central PA and I love coffee(especially iced coffee), reading, and spending time with the family. Working FT as a bookseller fuels my reading addiction, and pays for my coffee obsession. A Philadelphia sports fanatic, baseball Mom, aspiring beach bum and lover of sunshine. Great collection! All of these books sit well-used on my kitchen book shelf. 🙂 The only book I would add was given to me by my grandmother when I first started cooking. It is called “The Settlement Cookbook” by Simon Kander (first published in 1901!). Thanks for stopping in Wendy! 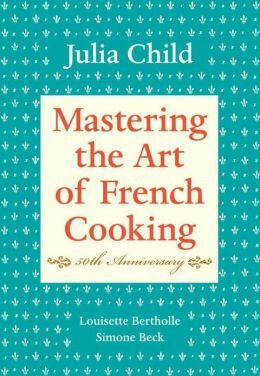 I am adding your recommendation to my list of cookbooks! Thank you for this I love cooking! Great list! 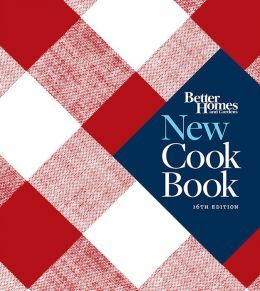 You’ve got two of my favorites- the Betty Crocker and Better Homes and Gardens. I received both when we were married over 32 years ago. 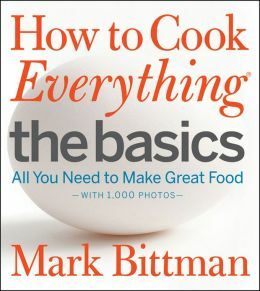 Great basic cookbooks! That’s why I like them because I am a basic kind of girl. 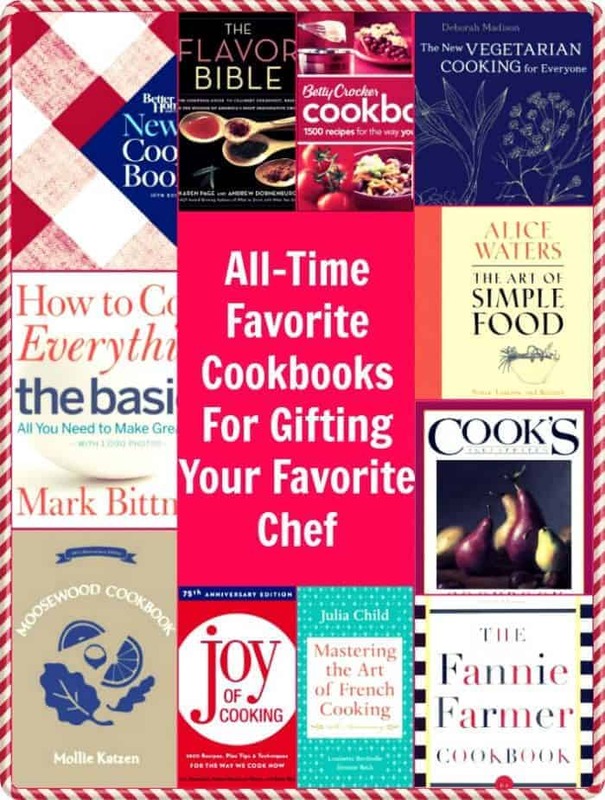 I agree with some of those cookbooks as being good to give as gifts. 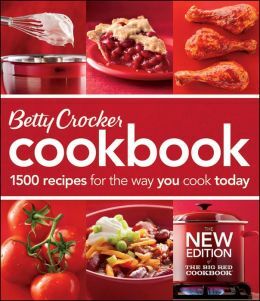 I have the New Betty Crocker Cookbook and the Betty Crocker Cookie book. Those are my essential go to books for tried and true results. I will have to check into the Cookie book, sounds delicious! I love cooks illustrated. The Mr. picked up some copies from a yard sale in mint condition. 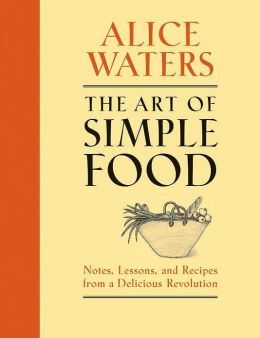 The images are beautiful & many recipes with step by step! 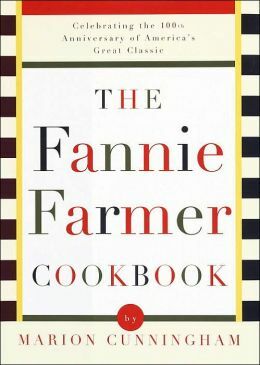 Makes me want to get the cookbook! The magazine looks like mini versions of the book & high quality! I gave one of my daughters my joy of cooking. Great list! Thanks Theresa! 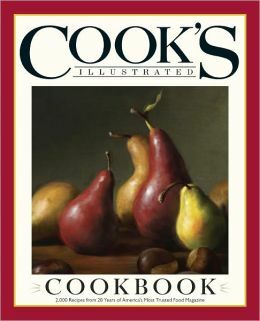 I think the Cooks Illustrated is fantastic, especially for those out there like me that are technique impaired. I own a few of these but not the rest. What a great list of books! I know which ones I’m getting soon 🙂 thanks much! 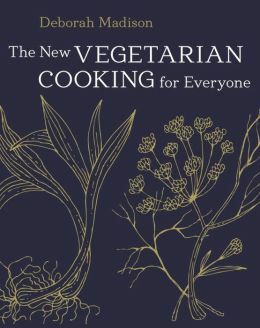 Love cookbooks and this is a great list. Haven’t heard of some of these and will check them out.